God is truly restoring all that I previously had! 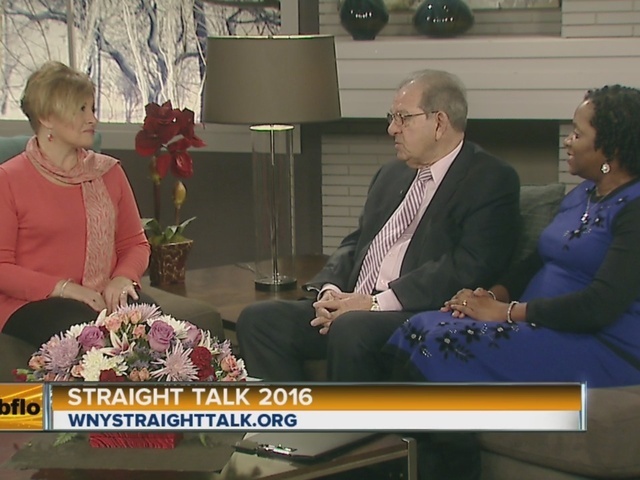 I was a guest on WKBW AM Buffalo to talk about the 2016 Straight Talk event at the Buffalo Niagara Convention Center. 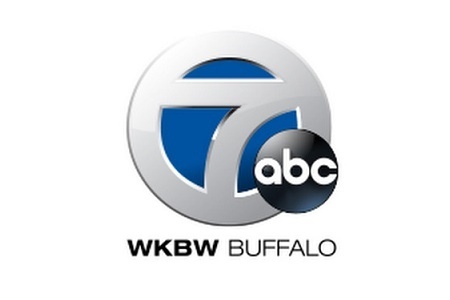 Even though my morning was shaken up with a fender bender accident, I still made it on the set in time. Praise God!